Philosophy matters. This is the message of this highly original inquiry into the relationship between science and religion. It is only when we examine the intellectual presuppositions on which science and religion are based, with regard to such fundamentals as truth, objectivity, and realism, that we perceive the link between these two enterprises which are essential to any characterization of man. 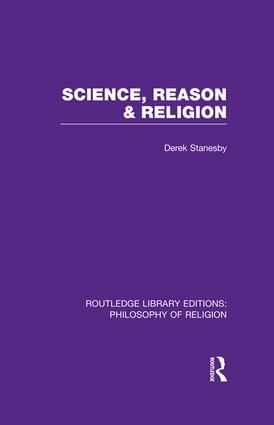 The book offers a lucid and enlightening account of the main movements in the philosophy of science in the twentieth century, and then proceeds to demonstrate their consequences for philosophy of religion. After examining the wide and all-pervasive influence of positivism, and its offspring relativism, in both science and theology, he suggests that the attempt to provide an alternative, made by Karl Popper, offers the most satisfactory way forward in man’s twofold enquiry in terms of his relationship with God and with the world.